We're happy to announce the host city of the next Service Design Global Conference. SDGC18 will be taking place in Dublin on October 11th and 12th - with pre-conference events on October 10th. Now it is official! 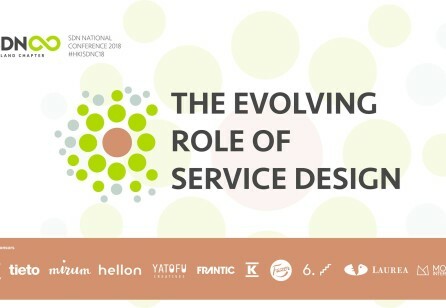 The next Service Design Global Conference will take place in Dublin. The SDN is excited to bring the international Service Design community to wonderful Ireland to gather in it's capital. 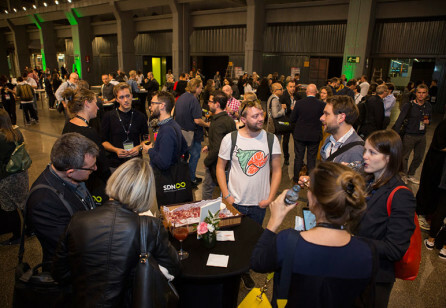 Save the date: #SDGC18 will be on October 11th and 12th with an exclusive SDN members event on October 10th. Stay tuned for all the following information and details. Ticket sales and call for speakers will open soon. We will keep you updated on social media and on our Slack channel. If you haven't yet, make sure to subscribe to our Insider Newsletter to get all the important updates straight into your inbox. If you want to see more of what happened at last year's Global Conference you can visit this article to have a look at the keynote videos, the Slideshare presentations of the talks and the huge amount of pictures from the event in Madrid. New year, new chances – but let's not forget about 2017 just yet! It has been a great year, filled with great examples of service design. We've seen a lot of these cases during SDGC17. 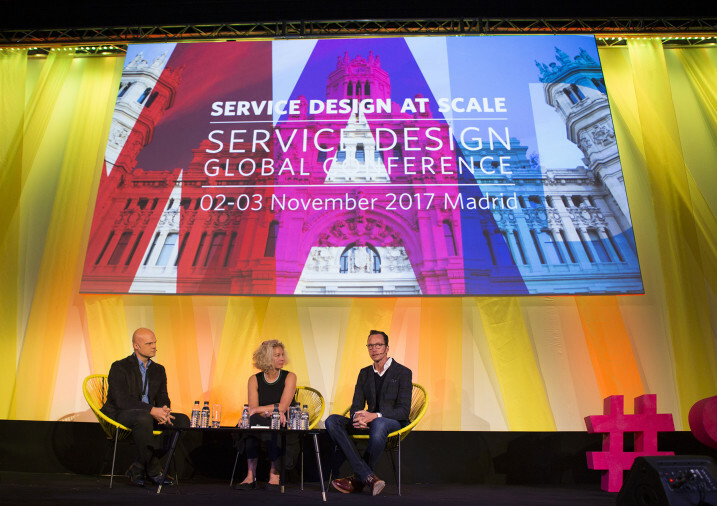 Let's look back on the annual Service Design Global Conference and find out how you can keep your Madrid state-of-mind – until SDGC18. The much anticipated, third Service Design Award ceremony was a huge success, taking place from November 2-3 in majestic Madrid. The ceremony and Service Design Award finalist exhibition were key highlights of the 10th Anniversary Service Design Global Conference. Congratulations to the 2017 SDN Chapter Award Winners! 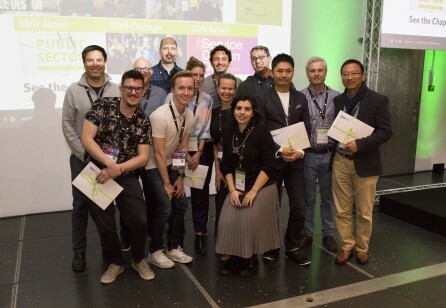 The National Chapter Board and SDN Global are excited to announce the 8 winners of the very first SDN Chapter Award. 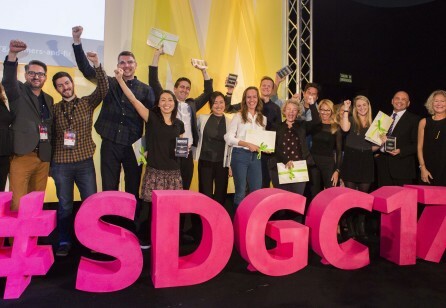 The winner announcement and Award Ceremony took place during the SDGC17 Members Event on November 1st, 2017. The awards showcase the amazing impact of the SDN Chapters for our international community and raise awareness about their activity.